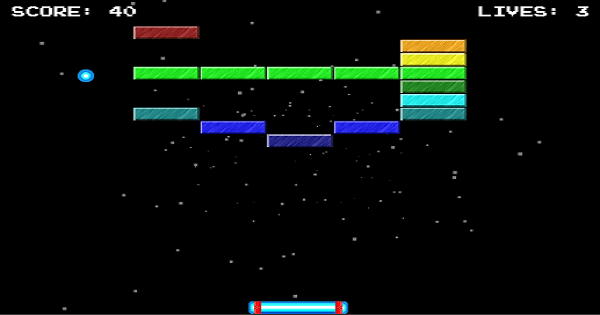 HTML5 Canvas Breakout is an HTML5 demo of the class brick/breakout game. Nobody can possibly get bored of new games based on the classic context of breaking bricks. According to its creator, the game is still being developed and new features- such as powerups and lasers- will be added soon. Stay tuned for more action from HTML5 Canvas Breakout.